Though it didn't have any announcements of its own at CES 2012, ARM is always a major thrust of the show — its processor designs can be found in a staggering percentage of the worlds phones, tablets, and embedded systems. This year was no different. 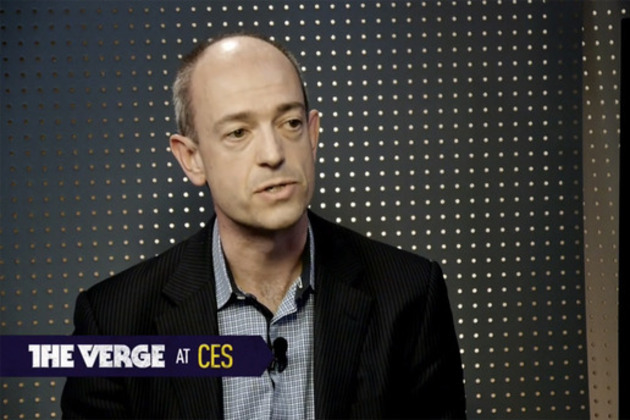 We sat down with ARM, Inc. president Simon Segars today to discuss some of the developments happening in the industry: Intel's Medfield, for instance, which looks to go head-to-head against the upper end of ARM's range later this year. Check it out.